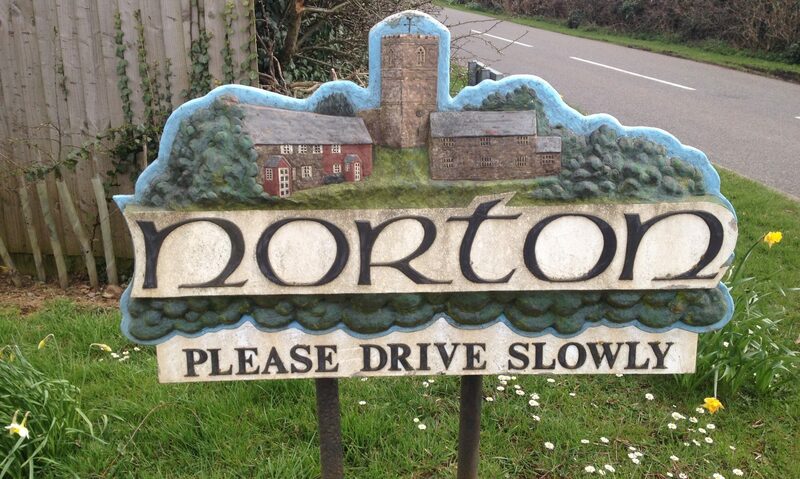 After the Annual Parish Meeting in May 2015, there was sufficient interest from residents to form a Steering Group to work with representatives from Norton Parish Council to develop a Neighbourhood Plan for Norton. Information, updates and the development of the plan will be reported on this website. The Vision and Objectives of the Norton Neighbourhood Plan can be downloaded here. The minutes of a meeting are presented for approval and signature at the meeting following their date. The minutes displayed on this website have all been approved except for the most current available. They will remain as a draft copy until they are approved at the meeting the following month.The minutes relating to the above meetings are available to download by clicking on the relevant date.